ANNAPOLIS, Md. 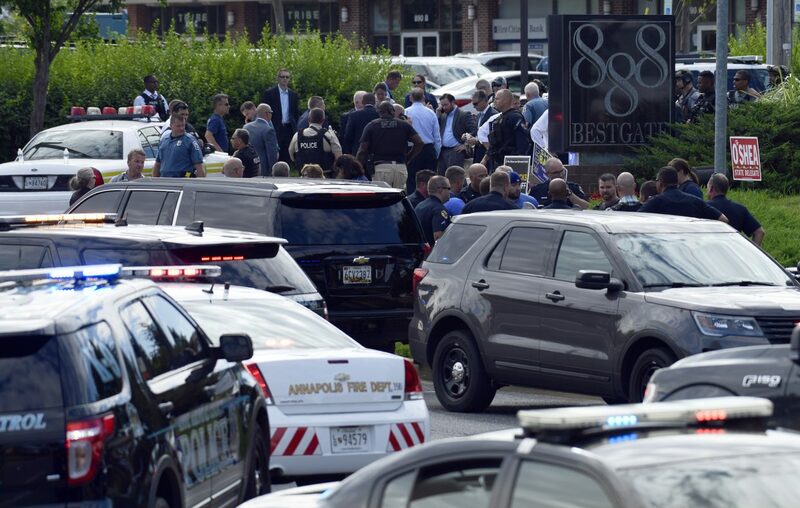 (AP) — A man firing a shotgun and armed smoke grenades killed four journalists and a staffer at Maryland’s capital newspaper, then was swiftly taken into custody by police who rushed into the building. 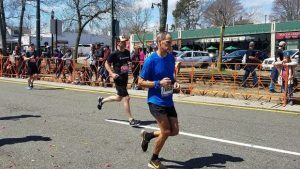 Also slain were Gerald Fischman, editorial page editor; features reporter Wendi Winters; reporter John McNamara; and sales assistant Rebecca Smith. The newspaper said two other employees had non-life threatening injuries and were later released from a hospital.